Use of novel psychoactive substances is most common among men, whites, older people, the poor and city inhabitants, according to new research from New York University. 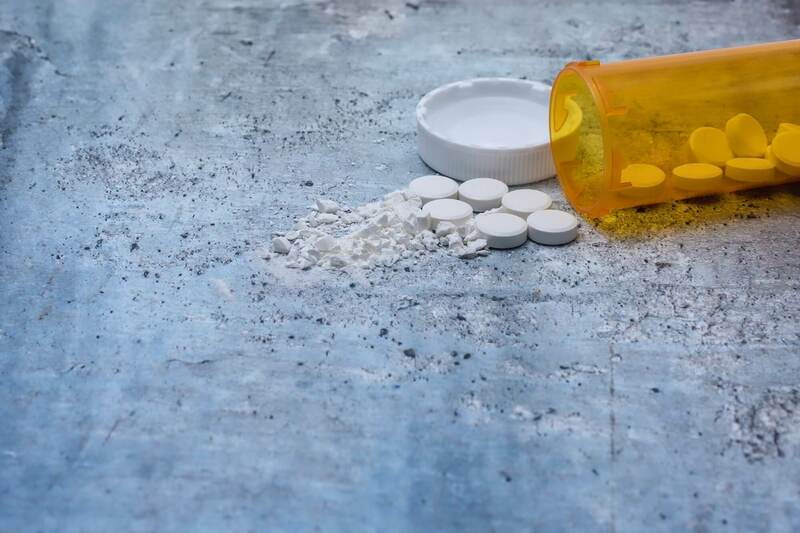 Researchers at NYU’s Center for Drug Use and HIV Research examined self-reported use of 57 new drugs, such as synthetic marijuana, bath salts, and Flakka drugs from the National Survey of Drug Use and Health. They found the use of the substances increased from 2009 to 2013 and was associated with use of illegal drugs, such as LSD and cocaine. Overall, about 1% of survey respondents reported any use of the 57 drugs, the researchers reported in the journal Drug and Alcohol Dependence. The most common of the new drugs used were psychedelic tryptamines, such as DMT, which is found naturally in plants used to make the hallucinogenic drink, ayahuasca. Almost all of the participants who used one of the new drugs also reported use of alcohol, marijuana, or cigarettes. About 79% had tried ecstasy or opioids, and about 74% had used cocaine and ecstasy. “We’re pretty confident that use of new drugs was severely underreported, as the research subjects were not asked about most of these drugs specifically,” Joseph J. Palamar, PhD, MPH, a researcher on the study said in a statement. In recent years, there has been an increase in emergence and use of a variety of new drugs, so-called “novel psychoactive substances” (NPS) in the US and worldwide. However, there is little published survey data estimating the prevalence of use in the US. Media reports about use of new drugs such as “Spice” (“synthetic marijuana”) and “bath salts” such as “Flakka” are now common, yet very few health surveys ask about use of such drugs. A new study, published in Drug and Alcohol Dependence by researchers affiliated with New York University’s Center for Drug Use and HIV Research (CDUHR), examined self-reported use of 57 different new drugs and found that prevalence of use increased from 2009 to 2013. Use of these new drugs was most common among males, whites, older individuals, those of lower income, and among those residing in cities. Use of various other illicit drugs such as LSD, cocaine, and ecstasy/MDMA (a.k.a. : “Molly”) was very common among users.